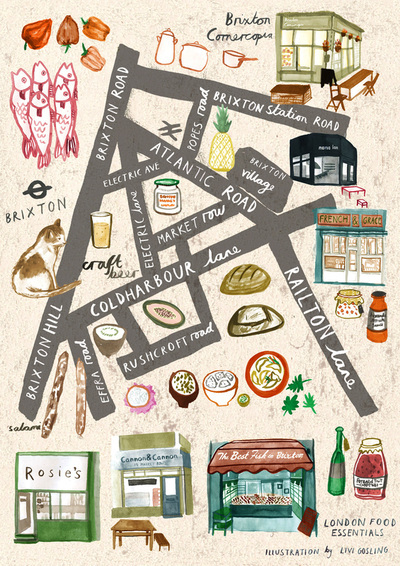 With its in-your-face attitude and anti-establishment identity, Brixton is one of London’s most exciting food scenes. In the street around its stations, a vibrant, innovative and creative food culture has grown that is a heady mix of traditional market traders, restaurants, food producers, design stores, cash and carry supermarkets and Caribbean food markets. This burgeoning food scene is the result of a Space Makers urban generation project initiative “Empty Space Project” five years ago with London & Associated Properties Plc and Lambeth Council. Since then, the market has grown attracting newcomers as well as retaining its old residents. 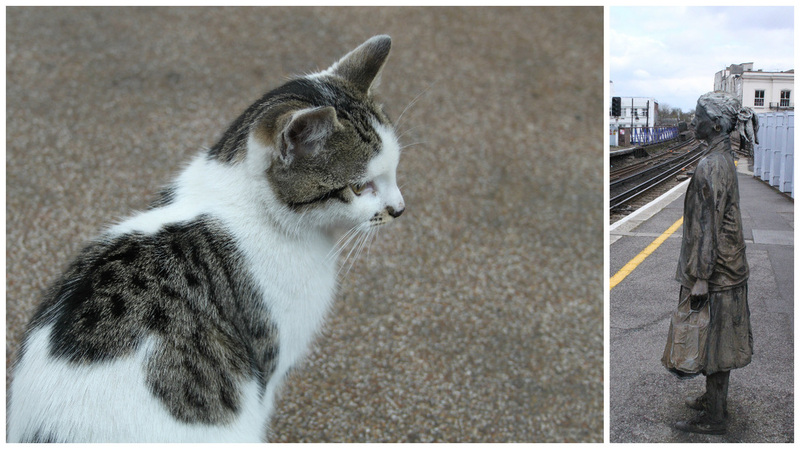 It is this mix of peoples and food traditions that makes Brixton so interesting. On a Saturday morning, you’ll mix with local shoppers bartering over prices with a new generation of locals enjoying breakfast. Start your walk at Market Row. 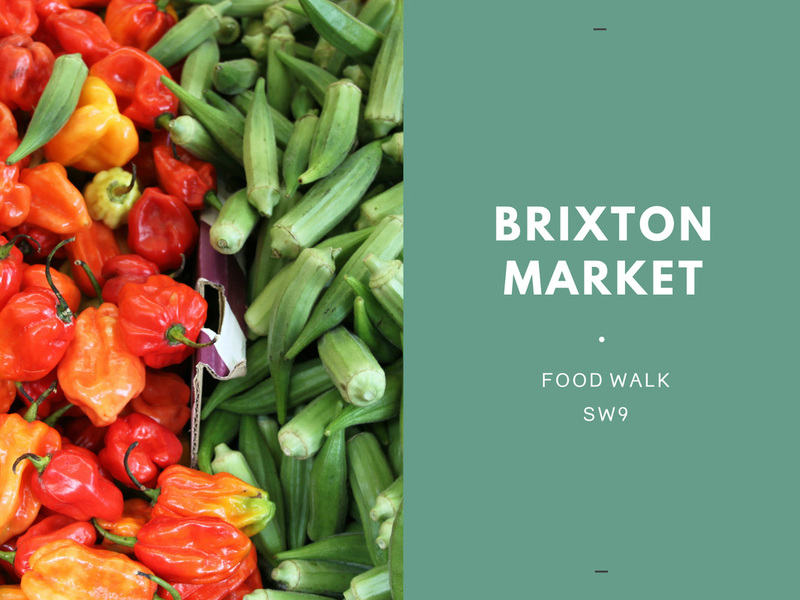 This smaller of the two markets is probably closest to Brixton’s true identity - a mix of African and Caribbean traders, fishmongers, butchers, and newcomers. To find it, walk down Electric Avenue, past all the discount telephone stores and street stalls selling clothing, luggage and plastic home wares. Turn right onto Electric Lane. At the entrance to Market Row look out for the spiritual store with its curious array of black magic items, including candles to ward off evil thoughts and ones for immigration. Once inside, you’ll find a range of local producers starting with Cannon & Cannon (@cannonandcannon): a purveyor of British charcuterie and champion of British produce. You’ll be encouraged to taste before you buy - ensure to try to the salami with cobnuts (the English equivalent of the hazelnut). Their selection of seasonal hams, salamis and cured meats champions this emerging British food craft. Upstairs you’ll find the supper-club styled restaurant - Salon which hosts producer dinner as well as a Friday to Sunday seasonal menu. Next door is Market Row Wines (@WineRowWines) with its careful selection of Proseccos, craft beers, and natural wines. Close by is Nour Cash and Carry, a labyrthine of a store selling Afro-Caribbean and Asia foodstuffs. This is the place for those hard-to-find ingredients that will inspire any cook. You’ll also find Jefferies Fish Shop and at no.14E,Rosie’s Deli Café (@RosiesDeliCafe), a café run by local Brixton girl with a deli menu and cookbook to match. It first opened in 2004. Ms Cupcake is the place for the naughtiest vegan cupcakes in town. At the end of Market Row is Brixton Village (also known as Granville Arcade) - just across the road and up Atlantic Street. On 3rd Avenue are Sierra Leone Groceries, African Queen Fabric, and The Keep - a designer store of vintage inspired clothing and home wares. See if you can find the local cat that meanders from store to store. 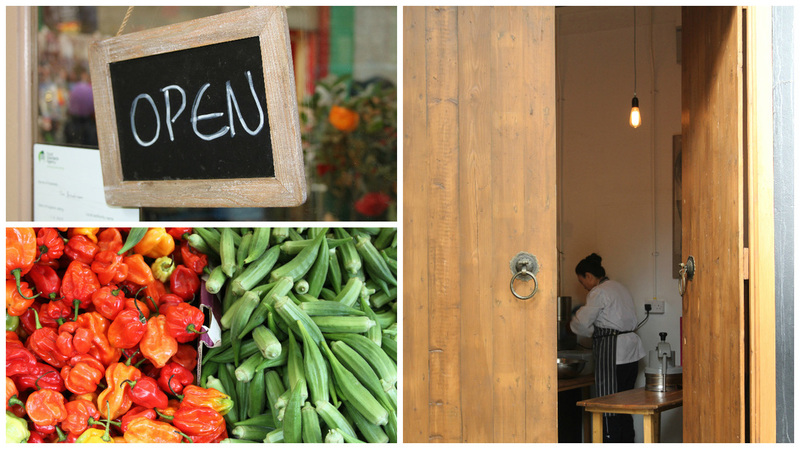 Continue to Brixton Cornercopia kitchen and larder - a store passionate about local producers. Inside is a bounty of British produce, some local to Brixton (including produce made in its own kitchen such as Brixton pound sauce and Brixton market chutney) and other Londoners like Kernel Beers, England Preserves as well as London Honey Company. Nearby Federation Corner offers its own locally roasted coffee on 5th Avenue. For the distinctly handmade, visit Leftovers, a petit vintage store that offer beautiful nostalgia with its wares. The collective design store Circus combines vintage finds, textile design and prints. It’s easily recognisable with its façade of recycled cardboard cylinders. 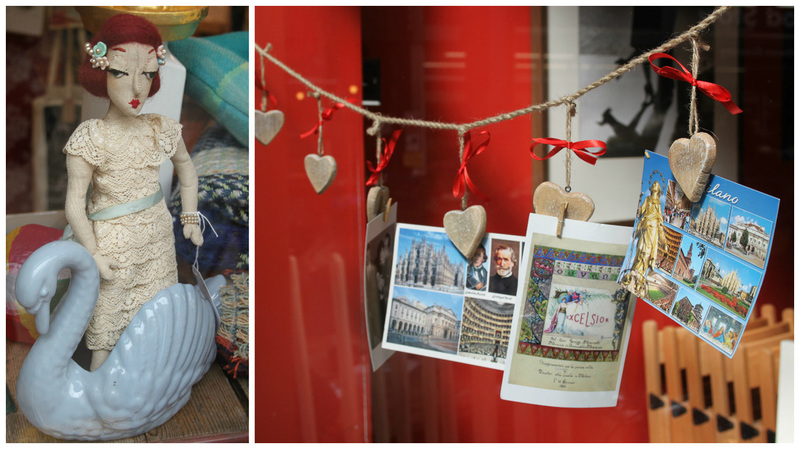 Brixi is the place for printed linens, jewellery as well as the unusual - Mexican tin ornaments and even Victoria Sweetheart pincushions from WW1. Other locals include Lab G at no 6 (or Laboratorio Artigianale del Buon Gelato), whose adventurous ice-cream flavours has earned it celebrity status. There’s also Mama Lan and French & Grace, both started life as supper clubs before taking up residence here in Brixton. According to Brixton Bugle, Brixton Village will publish its first cookbook next year - it will include all traders that make up Granville Arcade. So whether you’re wanting to discover the buzz of London's latest pop-up or the urban blend of Brixton's multiculturalism, this is one area of London that never disappoints.